Let’s face reality. 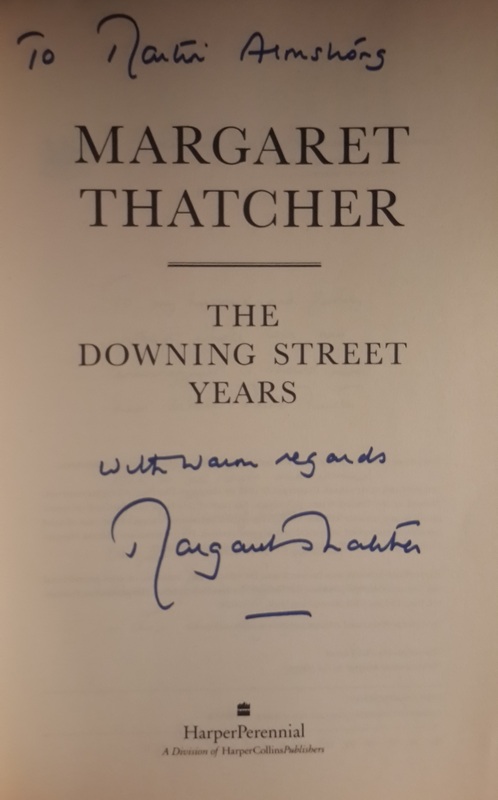 Margaret Thatcher was a polarizing figure for most in Britain failed to understand what she really was trying to accomplish. Her whole idea of a poll tax was not to benefit the rich; it was to force everyone to pay attention to government as a check and balance. Then there are the false claims that our banking crisis was caused by her deregulation. That is entirely false. 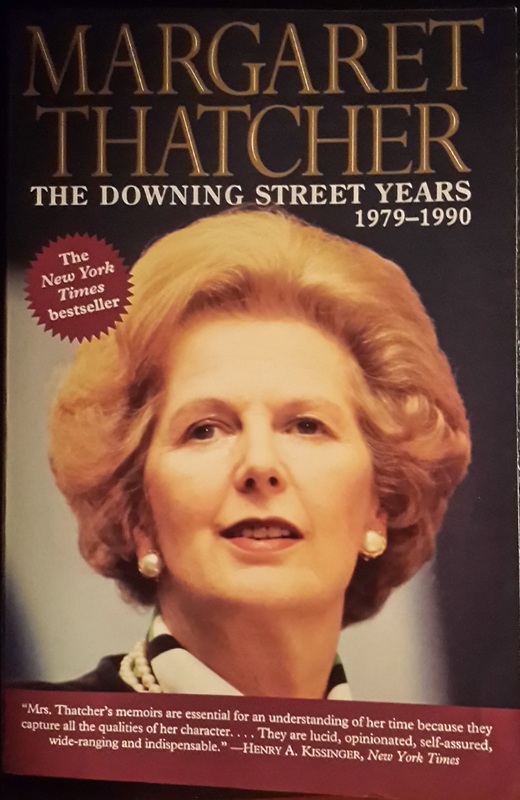 She deregulated to take Britain away from socialism/communism, which was restraining its economic growth. It was Bill Clinton who deregulated the banks, yet stupid Americans are treating Hillary’s Democratic campaign as a coronation simply because she is a woman, just as they did with Obama because he is black. Neither are qualifications worthy of public office without substance. Many Irish still hate her for her hardline policies of no negotiation, and the Russian’s called her the Iron Lady. But no matter if you honor her tenacity or hate her, anyone who cannot admit that she saved Britain is just biased. She foresaw the drive for a political union rather than an economic one, disagreeing with the one European government idea. She was absolutely spot on about why the euro would be such a disaster. The economic union proposed with a single currency would obviously be oppressive to Southern Europe, whose currencies would now convert to the euro and appreciate past obligations akin to if you suddenly adopted a gold standard today and decree all past debt must be paid in gold valued at the time the debt was made. Southern European governments would no longer benefit from inflation reducing their national debts. On top of that, production would no longer be cheaper based upon their currency, and would have to suddenly be competitive with Northern European production skills. This too would add to the trend toward extracting manufacturing from the southern regions. 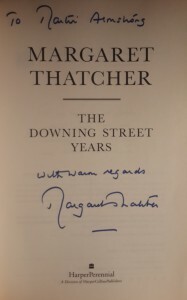 None of these issues, among many others, could be understood by anyone other than Thatcher. I say that not because we were friends, but we were friends because of that. 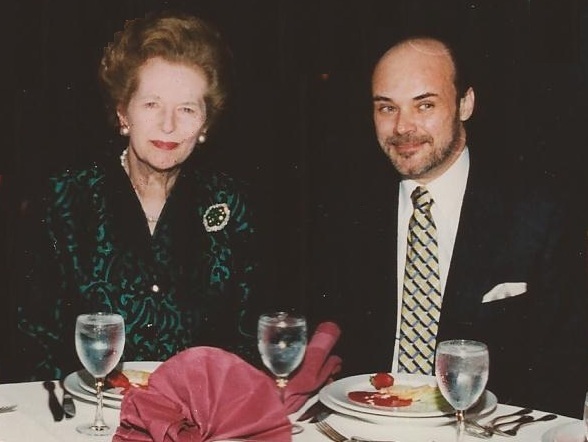 I have known many politicians and world leaders. Suffice it to say, she impressed me more than the whole lot put together. The quality of people who want to rule others has diminished tremendously for they are blinded by their own power and assume they can right all wrongs with the signing of a pen. There is a lot more to trying to merge different cultures into one European government.